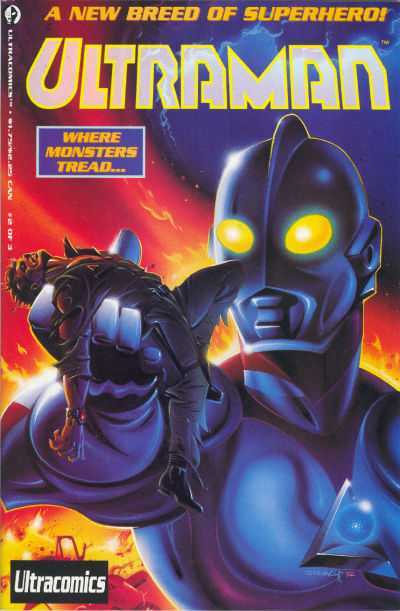 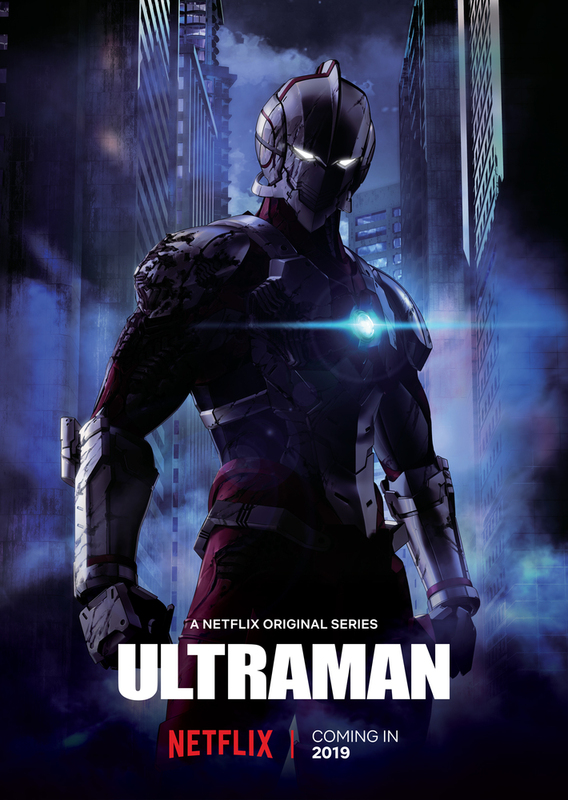 "...in the original 'Ultraman' TV series, the world finds itself plagued with monsters, alien invaders, and supernatural phenomena. 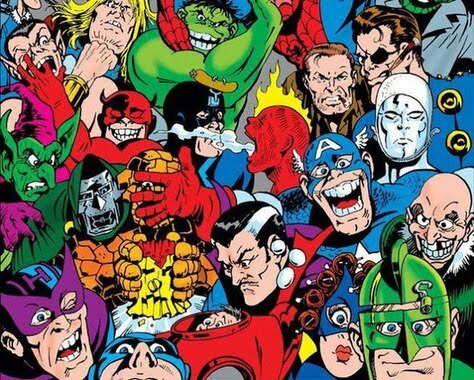 To combat these, the defense forces establish the 'Special Science Search Party' (aka 'The Science Patrol' to help investigate and combat these strange phenomenons. "While investigating a blue and red orb of light, 'Hayata', a member of the Science Patrol, accidentally collides with the red orb and is killed. 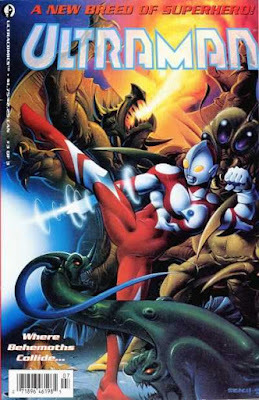 Devastated at what he has done, the alien inside the red orb, 'Ultraman', offers half of his life to save Hayata. 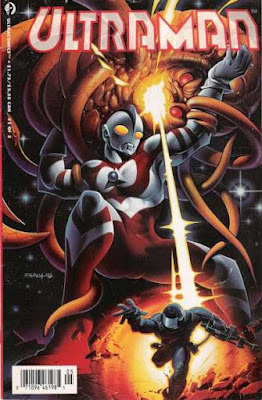 In return, Ultraman is able to live inside Hayata, due to being unable to live on the Earth without a 'host'. "In times of crisis, Hayata transforms into Ultraman to save the world from giant monstrous threats and sinister extraterrestrial invaders..."